William James Gaither was born on March 28, 1936, in Alexandria, Indiana. He formed the Bill Gaither Trio in 1956, with his brother Danny and sister Mary Ann. He married Gloria Sickal in 1962. 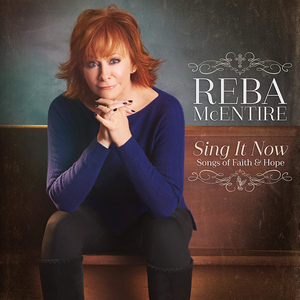 She later joined the Bill Gaither Trio, replacing Mary Ann. He recorded “He Touched Me” in 1964. He has since written over 700 songs, most of the time with his wife Gloria. 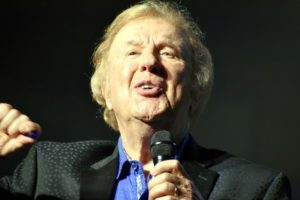 Bill Gaither graduated in 1959 with a major in English and a minor in Music. He worked as an English teacher until 1967, when he began to work full time in Christian music. In 1981, he formed the New Gaither Vocal Band. (Later became just the Gaither Vocal Band.) So many great voices, so many great instrumentalists, were brought to many fans of Southern Gospel Music, Contemporary Christian Music, Christian Country, Bluegrass Gospel…so many careers were born or revived through his leadership. In 1991, the Gaither Vocal Band recorded “Homecoming” with some of gospel music’s older stars. Thus, the phenomenon that is the “Gaither Homecoming” videos, concerts and books, was born. Many great gospel icons were immortalized on tape before they left on their heavenly journey. Grammy Awards: 6 – not sure if this number is current. Inducted into the Gospel Music Hall of Fame in 1983. “I’m having the most fun I’ve ever had in my whole life, not only on stage but coming home and eating with the sweet lady (his wife Gloria) I’ve lived with for more than 54 years,” Gaither shares. “I’m singing with some of the greatest guys I’ve ever sung with. I love life. Happy birthday Bill Gaither. We hope you have many more great days!! NASHVILLE, Tenn.—October 20th, 2016—The Gaither Vocal Band was honored with two wins at the 48th Annual GMA DOVE Awards, announced on Tuesday at ceremonies hosted by the Gospel Music Association and held in Nashville, Tennessee, on the Lipscomb University campus. 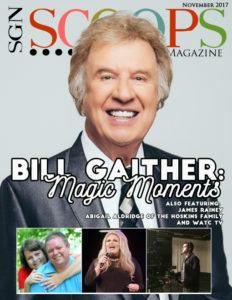 The quintet–Bill Gaither, Wes Hampton, Todd Suttles, Adam Crabb and Reggie Smith—took home this year’s honors for Southern Gospel Artist of the Year and Southern Gospel Song of the Year for “Better Together,” which was written by Gaither, Reba Rambo-McGuire, Dony McGuire and Chip Davis. 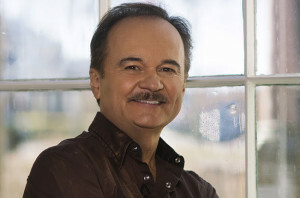 Better Together (Gaither Music Group), which brought together the production talents of Ben Isaacs (Jimmy Fortune, The Oak Ridge Boys), David Phelps and Gaither, debuted street week at #1 on the Southern Gospel chart and at #9 on the Contemporary Christian Music (CCM) chart, according to Nielsen SoundScan. The recording, also nominated for a 2017 GRAMMY® Award for Best Roots Gospel Album, features the top-charting radio single “Working on a Building.” The GVB has garnered six GRAMMY® nominations, two GRAMMY® Awards and 19 GMA DOVE Awards to date. 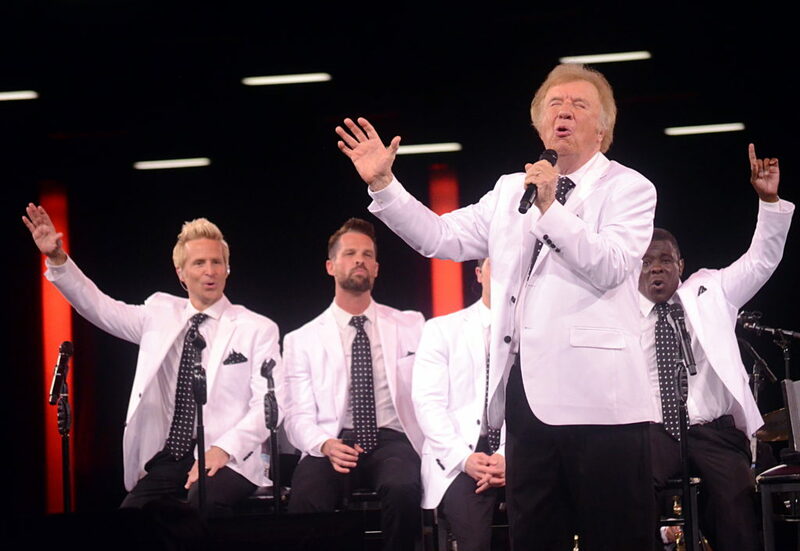 The Gospel Music Hall of Fame members’ enthusiasm was evident when they hit the stage during the soon-to-be televised broadcast to perform their new single, “Hallelujah Band,” the debut single from their new release, “We Have This Moment” (Gaither Music Group). The performance, which featured band musicians Matthew Holt, Kevin Williams, Greg Ritchie and Kevin Moore in addition to Crabb’s harmonica talents, ignited the audience. The song has been exciting online viewers for weeks on the Friends of Gaither Facebook Page as the LIVE performance recording of “Hallelujah Band” has received over 1.1 million views. The Gaither Vocal Band is seen regularly on over 15 TV networks that carry the “Gaither Gospel Hour” weekly including PBS, RFD-TV, DIRECTV, TBN, The Heartland Network, Dish TV, FamilyNet, CTN, GMTN, Guardian, Liberty, TCT, TLN and GaitherTV (available on the internet, Roku TV, Sony TV, Google TV and the most recent version of Apple TV). They can be seen in Canada on Vision TV, The Miracle Channel, Grace TV and CTS. 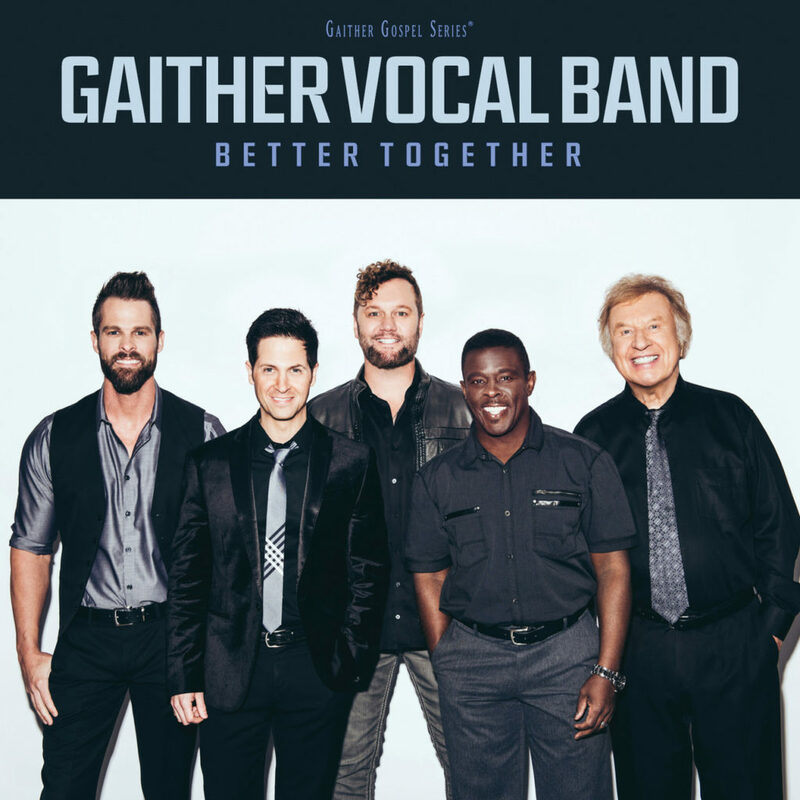 Gaither Music Group’s recordings are exclusively distributed by Capitol Christian Distribution and Universal Music and are available throughout general market stores and the Christian marketplace in addition to online retailers including iTunes, Amazon and Gaither.com. The Gaither brand of artists and products topped the BILLBOARD Year-End Chart of Music Video Sales Labels for 2000, 2011, 2014, 2015 and 2016. The 48th Annual GMA DOVE Award televised broadcast will air this Sunday night at 8 CST on the Trinity Broadcasting Network (TBN). 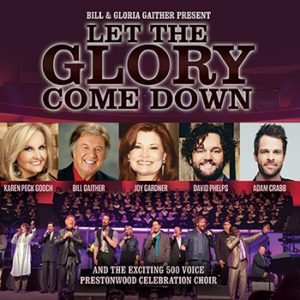 One of the most lauded and award-winning groups in gospel music garnering six GRAMMY® nominations, two GRAMMY® Awards and 19 GMA DOVE Awards, these Gospel Music Association Hall of Fame honorees continue to headline one of the largest tours in the field of Christian music annually; and their groundbreaking successes continue to raise the standard in male harmony. 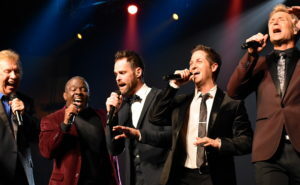 The group, which has sold over three million DVDs and CDs, is currently comprised of Bill Gaither, Wes Hampton, Todd Suttles, Adam Crabb and Reggie Smith. 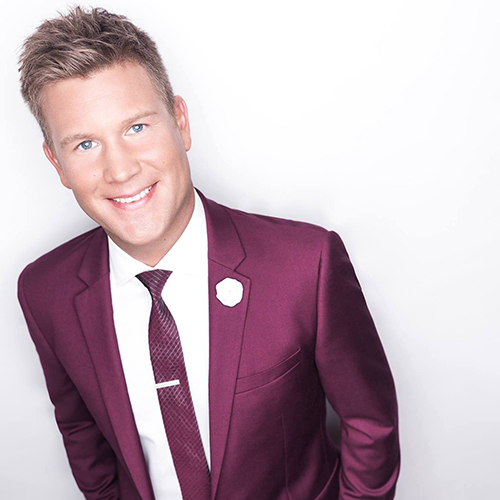 Hendersonville, TN – The top names in Christian music gathered at the Allen Arena at Lipscomb University in Nashville, TN, in celebration of the 47th Annual GMA Dove Awards. The festivities began Tuesday afternoon with the pre-telecast show held in Collins Auditorium, followed by red carpet interviews leading into the televised show. Karen Peck & New River shined with two wins for the evening, including Southern Gospel Song of the Year for the radio hit, “I Am Blessed,” written by Karen Peck, Kenna West and Michael Farren. 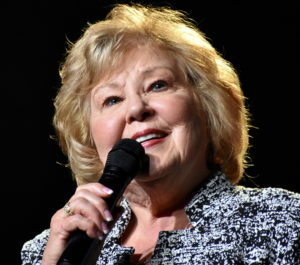 Karen Peck & New River was also named Southern Gospel Artist of the Year. Daywind Music Publishing received a Dove for Country Song of the Year, “Small Town Someone,” written by Jason Cox, Kenna West and Sheri Easter, and recorded by Jeff & Sheri Easter. That’s Where The Story Begins was recognized as Musical of the Year, written by Dave Clark, Gerald Crabb and Mike Harland, and released through Daywind Publishing and LifeWay Worship. Several Daywind artists were featured performers during the ceremonies. 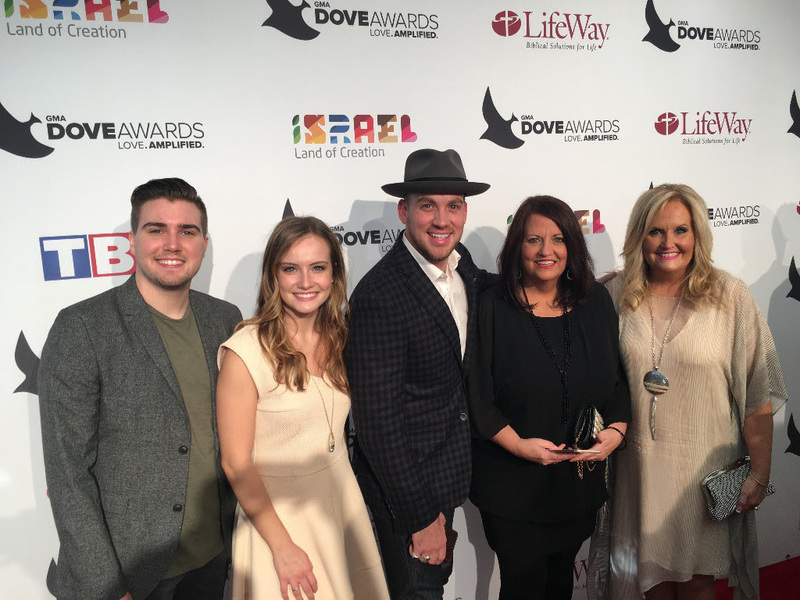 Dove Award nominees, The Bowling Family, entertained the audience for the pre-telecast show with their upbeat song, “Praise God He Is Alive,” and presented several awards during the event. A highlight of the televised ceremony was the Southern Gospel segment featuring Gerald Wolfe’s Gospel Music Hymn Sing. The audience was encouraged to sing along as Gerald Wolfe led a medley of the most beloved hymns of the church. Featuring crowd-pleasing performances by the Isaacs, Joseph Habedank, the Kingdom Heirs and Karen Peck, the choir also included popular artists such as the Jim Brady Trio and the Mylon Hayes Family, as well as instrumentalists Stan Whitmire, Sandy Payton and Ben Wolfe. The audience itself was a major part of the sound of the segment with attendees standing, singing, and worshipping the entire time. The 47th Annual GMA Dove Awards will air on TBN on Sunday, October 16th, 2016, at 9 pm CST. Check your local listings for additional information on airings. The Gospel Music Association has released the list of the 47th Dove Award Nominees for 2016. SGNScoops extends our congratulations to each of the nominees. We are thankful that the greater Christian music audience is recognizing what we have known for almost 100 years: Gospel music with a Southern influence or Bluegrass/Country twang has a terrific message, accomplished vocalists and some of the best musicians of any genre. 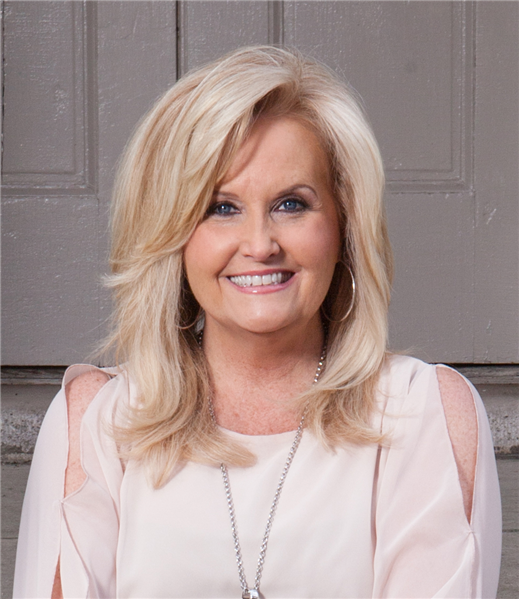 Kudos to the multiple Dove Award nominees of our Southern Gospel family: Ernie Haase and Signature Sound, Gaither Vocal Band, Karen Peck and New River, and The Perrys. 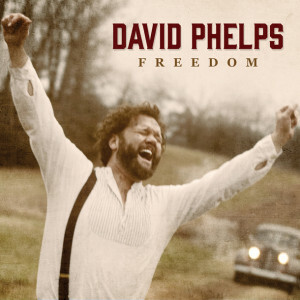 Also nominated were popular artists The Hoppers, The Booth Brothers, The Collingsworth Family, Mark Lowry, The Bowling Family, and Greater Vision. Congratulations as well to our Bluegrass and Christian Country family. 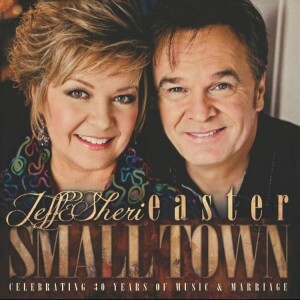 Multiple Dove Award nominees are Jimmy Fortune, Joey + Rory, Jeff & Sheri Easter, Shenandoah. Other Dove Award artist nominees include Doyle Lawson and Quicksilver, Flatt Lonesome, The Isaacs, Doug Anderson, Wilburn and Wilburn. Be sure to look at all the Dove award nominated writers, producers and others who work together to make these projects award-winning material. In the following Dove Award categories, we have highlighted the artists that are often referred to as Southern Gospel or Christian Country, or those who would be recognized by that industry. Congratulations to each Dove Award nominee who has been recognized for talent, skill and ministry. To each artist whose name does not appear here, we applaud your hard work, diligence, and commitment to making quality music that uplifts the name of Jesus! For the complete list of Dove Awards nominees click here. NASHVILLE, Tenn.–Aug. 14, 2015– Country music legends and American music icons The Oak Ridge Boys received two nominations for the 2015 Gospel Music Association (GMA) DOVE Awards, according to the press conference held Wednesday at Lipscomb University in Nashville, Tennessee. 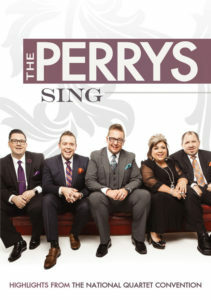 The award-winning quartet received a nod for Bluegrass/Country Album of the Year for their recent gospel recording, which hit the street on May 26th. 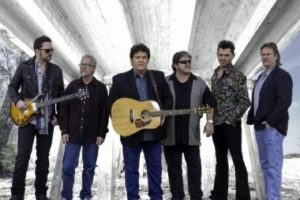 Rock of Ages, Hymns and Gospel Favorites (Gaither Music Group), a 15-song project produced by Ben Isaacs (Gaither Vocal Band, The Isaacs) and group member Duane Allen, showcases the group’s acclaimed, four-part harmonies and celebrates their musical roots. 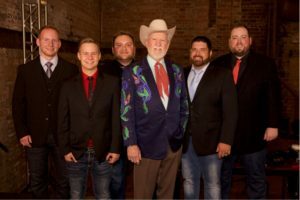 The Oaks were also honored with a nomination for Country Song of the Year for their recent country single, “Sweet Jesus,” an original song co-written by Kenny Vernon and country music star Merle Haggard, who joined the group for the recording of the song. The Oak Ridge Boys was formed in1943, in Knoxville, Tenn., by gospel music singer, manager, promoter and businessman Wally Fowler. The current lineup, which came together years later (William Lee Golden, 1965; Duane Allen, 1966; Richard Sterban, 1972; and Joe Bonsall 1973), has scored 17 No. 1 hits, released more than 40 albums and achieved worldwide sales of over 41 million units. They have received five GRAMMY® Awards and 15 CMA Award nominations, winning two of them; and they were inducted into the Gospel Music Hall of Fame in 2000.In April of this year it was announced that the group will be inducted into the Country Music Hall of Fame this October in the Modern Era Artist category.Rock of Ages, Hymns and Gospel Favorites has been positioned heavily at retail, via catalog placements and through a direct TV campaign on networks including DISH TV, DIRECTV, AT&T U-verse, PBS, GaitherTV, TBN, FamilyNet, CTN, GMTN, Guardian, Liberty, RFD, TCT and TLN. The campaign will also air in Canada on Vision TV, The Miracle Channel, Grace TV and CTS. 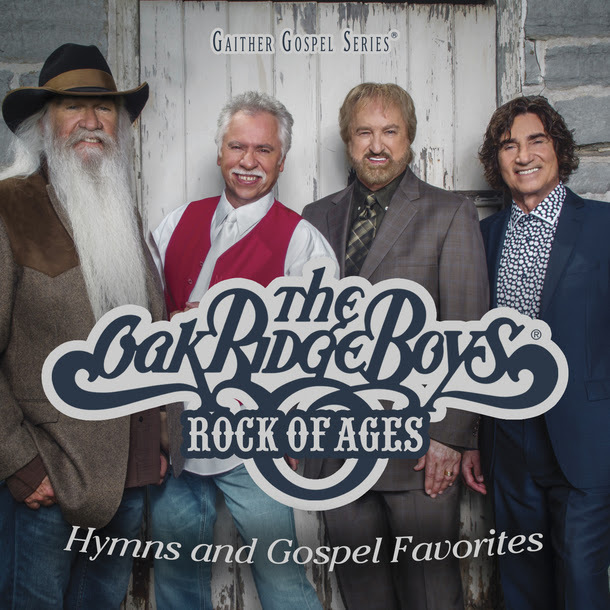 Rock of Ages, Hymns and Gospel Favorites is distributed through Capitol Christian Distribution and is available throughout general market stores, including Cracker Barrel Old Country Store®, and the Christian marketplace in addition to online retailers including iTunes, Amazon and www.gaither.com. (Brooklyn, NY) − The Grammy Award-winning Brooklyn Tabernacle Choir will release its 29th album via Provident Distribution on February 10, 2015. 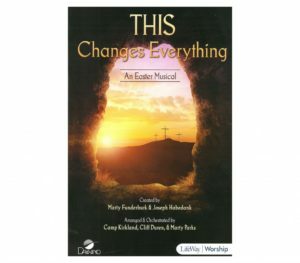 The CD entitled, Pray, features fourteen new songs, eleven of which were co-written by choir director, Carol Cymbala. Cymbala believes that choirs are still an integral part of congregational worship. 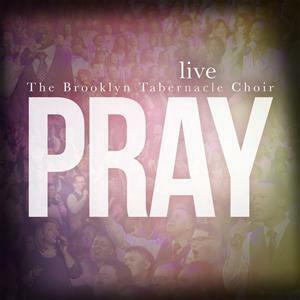 The Choir will premiere the new recording on Sunday, February 8 at the Brooklyn Tabernacle, 17 Smith Street, Brooklyn, New York at 3:00 p.m. Pray is produced by Carol Cymbala and Jason Michael Webb. Since its inception over 40 years ago when the Choir began with only nine members, Cymbala has never read music – though she has written numerous hit songs—and the choir has never used charts. The 300-voice choir is a blend of ethnic and economic backgrounds, with members ranging from lawyers and doctors to former drug addicts. 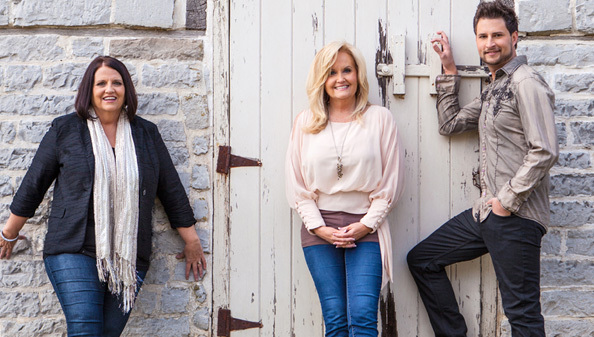 Pigeon Forge, TN (October 30, 2014) – SGN Scoops is delighted to announce that Karen Peck and New River will be singing at the 2014 Diamond Awards ceremony to be held on November 4th at Pigeon Forge, Tennessee. The Diamond Awards are held during the Creekside Gospel Music Convention at the Smoky Mountain Convention Center, November 3rd through 6th. Karen Peck and New River are one of Gospel music’s favorite trios and also one of the most awarded. 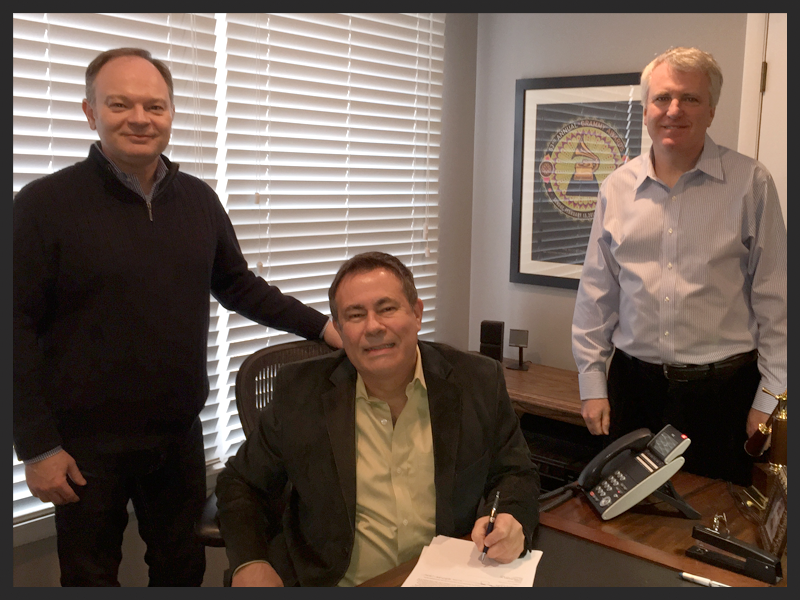 They recently won a Dove Award for Southern Gospel Song Of The Year with their hit, “Revival.” Their song and the album Revival have both been nominated for a Diamond Award. The group has been nominated for Trio Of The Year. Karen Peck has been given the nod for both Female Artist and Living Legend Diamond Awards. SGN Scoops is looking forward to a great evening with Karen Peck and New River, as well as other artists such as Blue Highway, the Dixie Melody Boys and Mike LeFevre. There are a few remaining free tickets for the event, so fans are invited to reserve their tickets today.